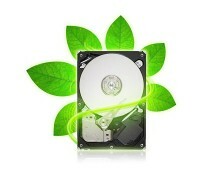 If you are running out of hard drive space, it might be a good time to consider buying a new drive. 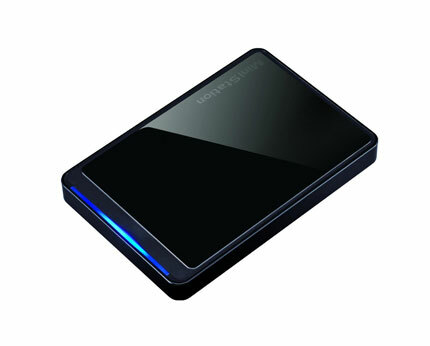 Why not try a portable storage device this time instead? Being compact, lightweight and fast, this 1TB USB3.0 Buffalo MiniStation portable hard drive is a perfect storage solution. 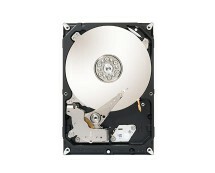 Get it now for as low as £59.99 at ebuyer.com. The Buffalo MiniStation might be slightly chunkier than most of the latest ‘pocket’ hard drives, however, this is partly due to sensible reasons – it is equipped with excellent shock protection. Still, it looks somewhat sleek and stylish. 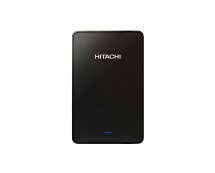 Due to its huge capacity of 1TB (that’s 1000GB for less techy people), it can be used for storing thousands of movies, songs, games, applications and even entire system’s backups. Additionally, this drive comes with SecureLockMobile software that can encrypt your data so that it’s accessible only by authorised people. Another advantage of this Buffalo drive (and for which it deserves our praises) is its USB3.0 interface that delivers approximately 10 times better transfer rates as compared to conventional USB 2.0. 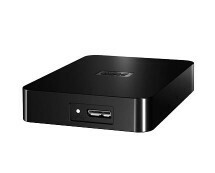 Overall, if you are tired of constantly deleting files on your computer just to free up some space for new files, have a look at the Buffalo MiniStation hard drive.